This month's issue of Rolling Stone features a list of the 100 greatest guitarists of all time, as voted by a panel of top guitarists and music writers. 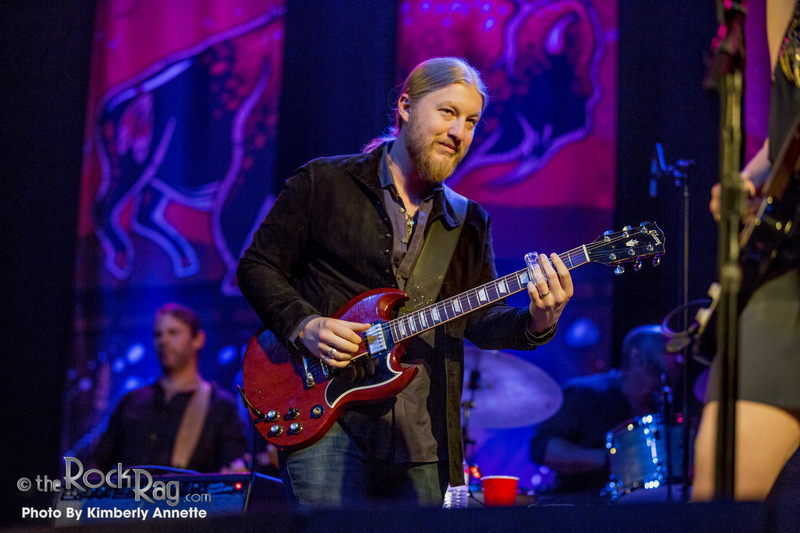 Derek Trucks made the list, this time landing at #16, just one slot behind the great Freddy King. Many thanks to all the writers and musicians who chose to include Derek, who once again is the youngest guitarist on the list by a wide margin.